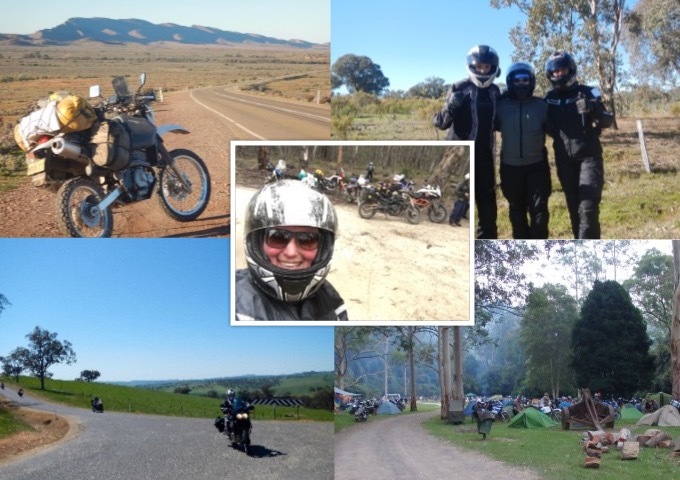 The Clubman Tourers Motorcycle Club is a group of about 90 motorcyclists based all over Sydney, NSW and beyond. We are a disparate group covering all ages, walks of life and sexes (with a healthy proportion of Clubwomen). "Variety" would sum us up in a word but we are united by a love of all kinds of riding and of spinning exaggerated stories about it later over a beer.